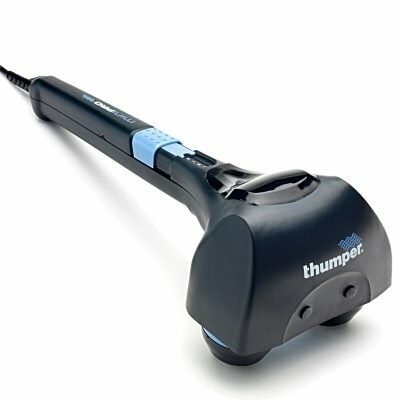 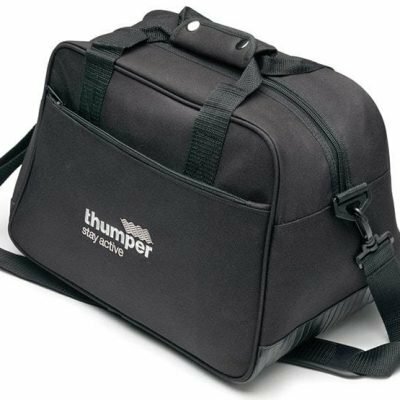 Includes carry handle and shoulder strap to keep your Thumper safe. 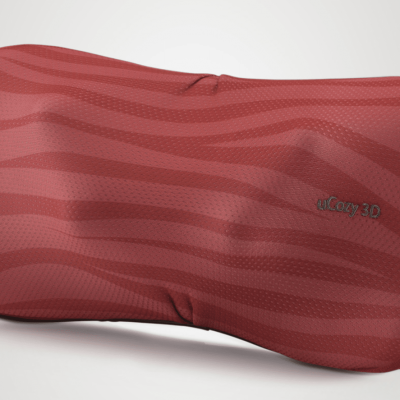 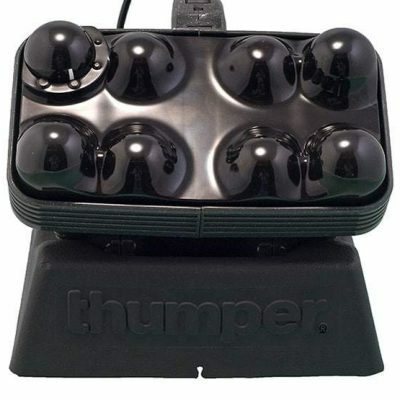 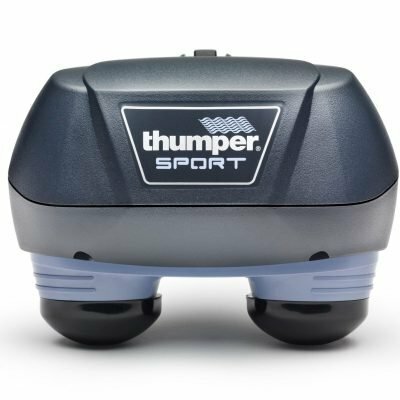 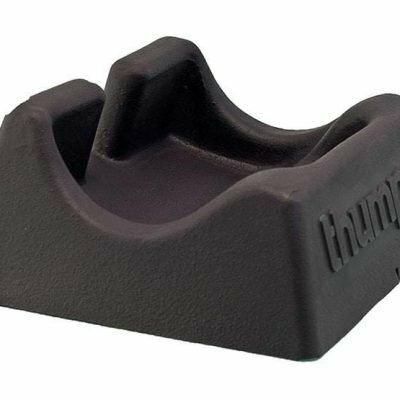 This is a durable and attractive polyester case for your Thumper Mini Pro or Thumper Sport. The case comes with a combined carry handle and shoulder strap. 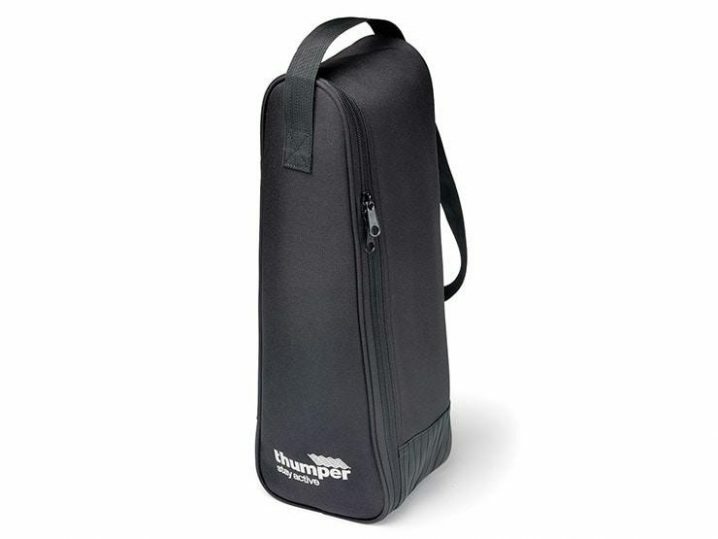 It is outlined with a rubber style edge panel and internal padding with a heavy duty black duty black zipper. 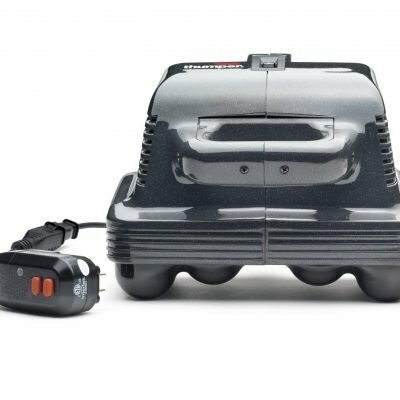 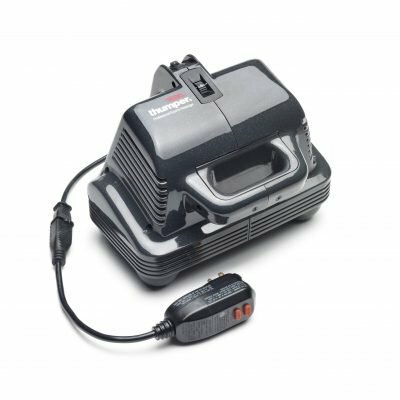 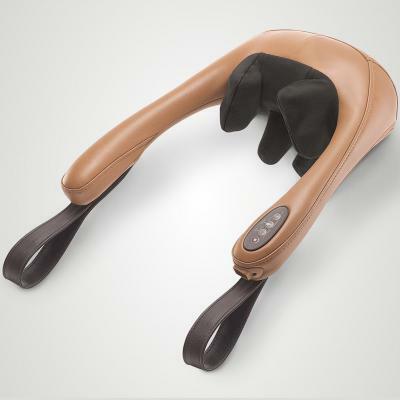 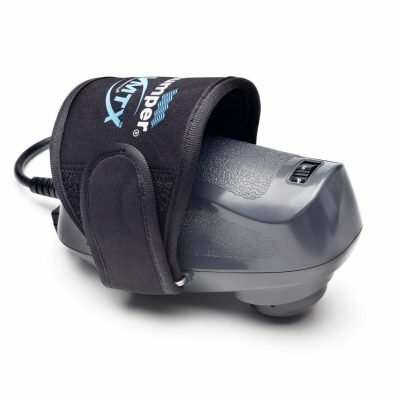 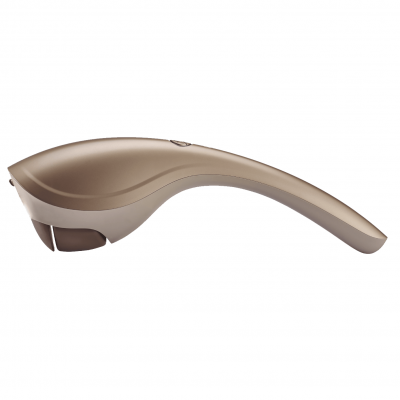 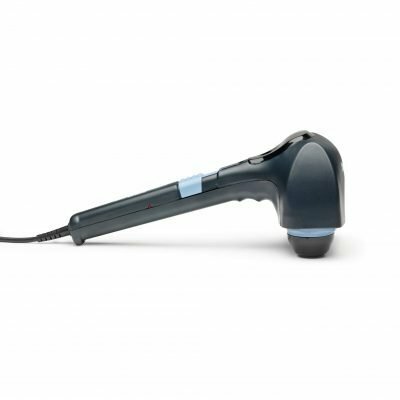 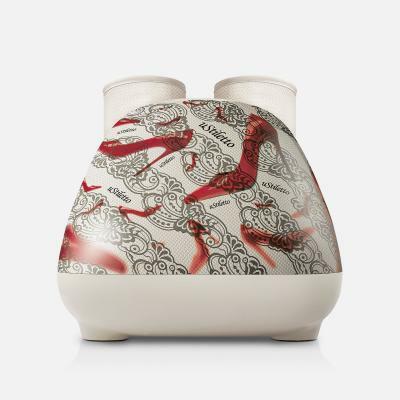 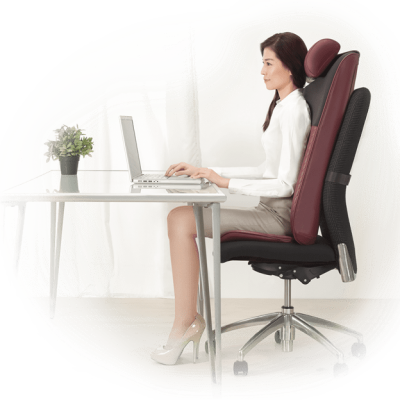 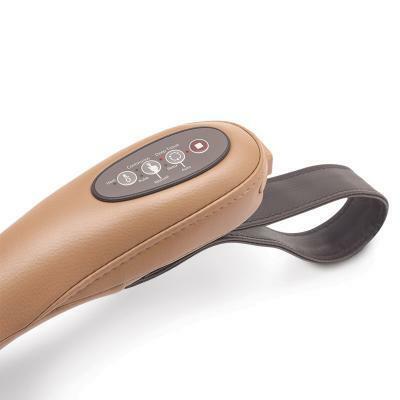 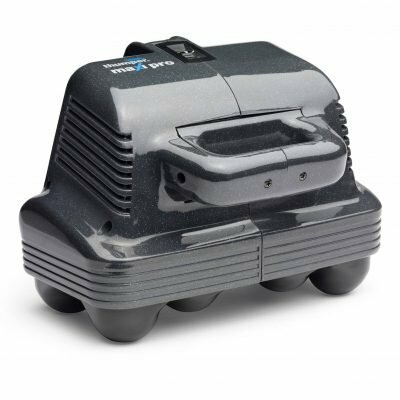 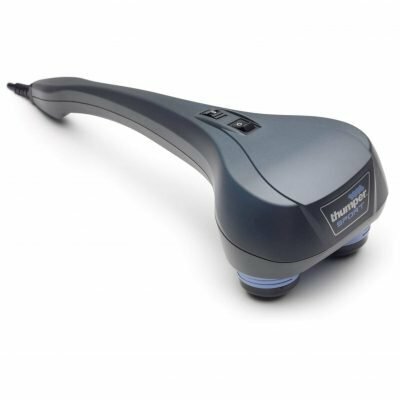 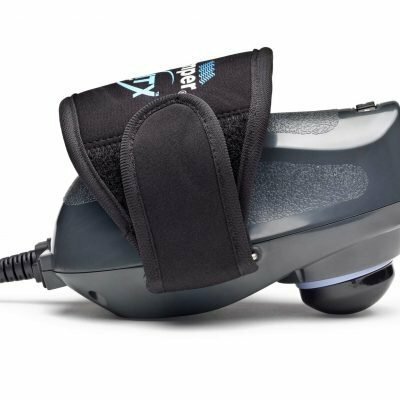 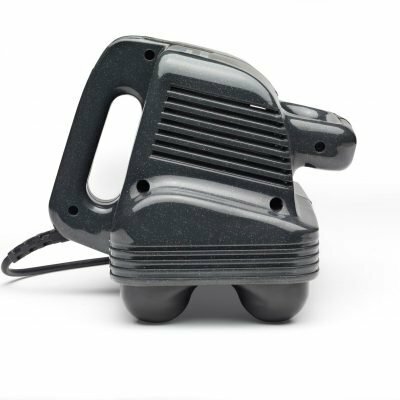 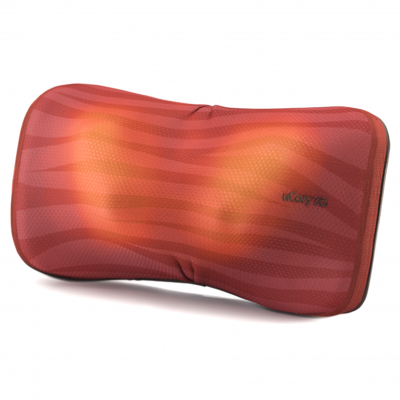 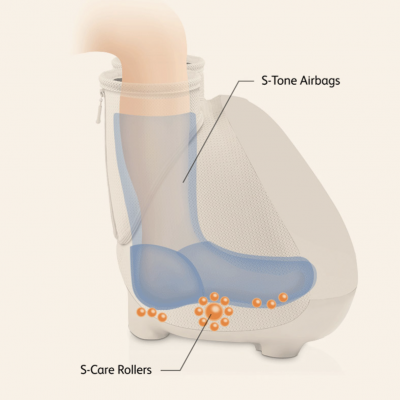 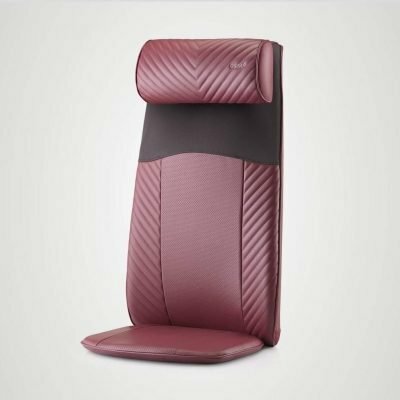 It is ideal for travelling professionals, athletes, equestrian users, and for storage when the massager is not in use.